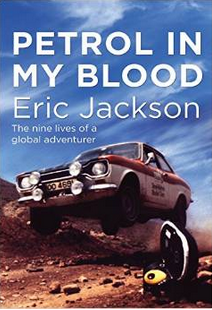 Bernie Ecclestone and the Great Train Robbery: The Truth. For many years, a rumour has persisted that the Formula One boss, Bernie Ecclestone, was somehow involved in the Great Train Robbery of 1963. It has often been thought that robber Bruce Reynolds was the mastermind behind this audacious robbery but nevertheless many people thought that it was exactly Bernie’s cup of tea. Most of the robbers were in their early thirties and Bernie had been born in 1930 — and he knew a lot of people. But one of the largest sloshes of fuel that was hurled to fan the flames of this rumour was the fact that Ronnie Biggs, one of the robbers, had escaped and was often seen at celebrity areas at the Brazilian Grand Prix. Was he a friend of Bernie’s, people wondered? And if he was, how far back did that friendship go? Bernie hadn’t started life with money and yet Formula One had made him rich – or had it? Did his wealth really come from the proceeds of the 1963 Great Train Robbery? He certainly had the brains and cunning to plan such a scheme. Bernie started his own racing career shortly after the Second World War. He raced motorbikes and cars but not with much recorded success. He moved on to managing drivers but retired from this in 1958. A driver he had been managing died of the burn injuries he had received at the Moroccan Grand Prix that year. So at the time of the 1963 Great Train Robbery, Bernie was not involved in motorsport. He did not return until 1970. 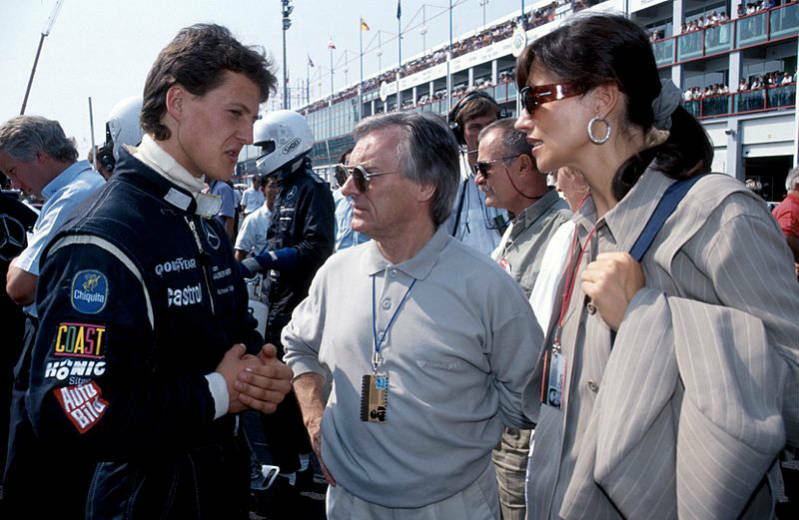 In that year he became a team owner – his drivers were Jochen Rindt and Graham Hill. In April 2005, Bernie explained why this rumour about him being involved in the Great Train Robbery had come about. One of the robbers, who was jailed for many years, was their getaway driver, Roy James. Just a year older than Bernie, Roy was a racing driver. Of course, motor racing is a highly expensive sport and Roy always maintained that he had joined the train robbing gang so that he could finance his racing. But as most of the robbers were caught quite soon after the train had been relieved of its valuable cargo, Roy didn’t have the opportunity. He was given a thirty year jail; sentence. However, he was released in 1975 and, wondering what on earth to do with himself, contacted his old friend Graham Hill sounding out any opportunities there may be to return to the sport. Bernie later explained that although he owned the Brabham Formula One team at the time there was no way he would employ Roy James.